Kiiara is now three months old and sleeps peacefully in her mother’s arms. Looking at them, you would not believe that this pair had survived an experience that could have been fatal for both. This lovely little girl was born with a larynx that had not fully developed, resulting in a sealed airway at the level of the vocal cords. This meant that her airway had no passage for breathing air in and out. 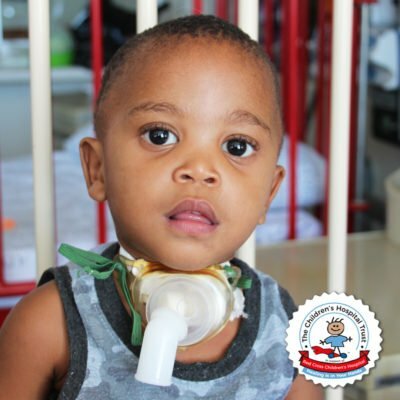 In fact, should she have been born naturally, she would not have survived – children born with this very rare condition have a 100% mortality from no airway to breathe through. Schuur consulted with the team at the Red Cross War Memorial Children’s Hospital and together discussed the way forward, and the process with the anxious family. After concentrated discussions, surgery was booked. The day of the surgery was tense for everyone except for the mom. 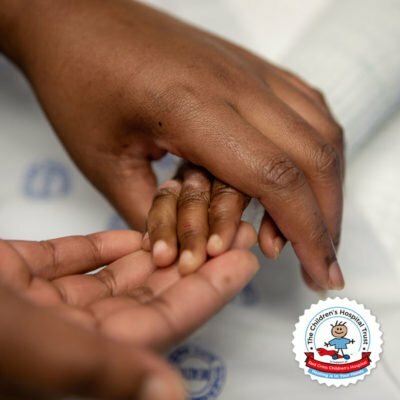 She knew that the surgery was risky to both her and her baby, but she truly believed in the team of doctors and knew that this surgery needed to be done to save the life of her child. 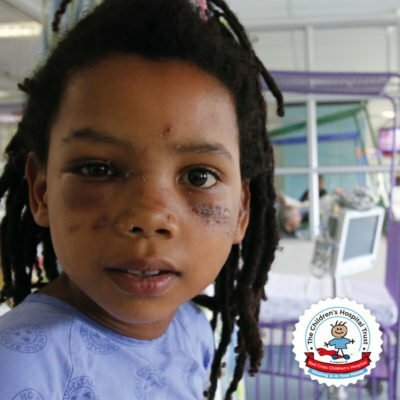 Once ready, the Groote Schuur and Red Cross team of surgeons worked simultaneously on both mom and baby. They delivered her via caesarean section at 38 weeks. When removing Kiiara from her mother’s womb, they kept her umbilical cord attached to her mother – with the placenta, providing much needed oxygen to her, which enabled her to survive the critical 10 minutes needed for surgeons to perform the tracheostomy – a small opening in the airway below the sealed vocal cords where she could breathe through. 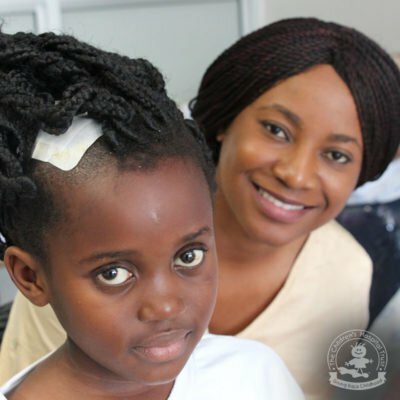 For this to happen, the mom had to undergo a very deep anaesthetic, which was risky for her, and also increased the chances of bleeding heavily during the operation. and joy as Kiiara started to breathe on her own. 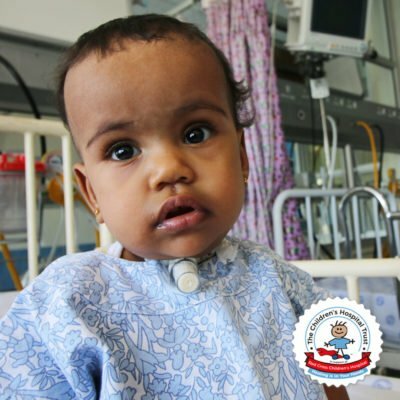 Kiiara was stabilised at the Groote Schuur Neonatal ICU before transferring to Red Cross ICU, hours after delivery. 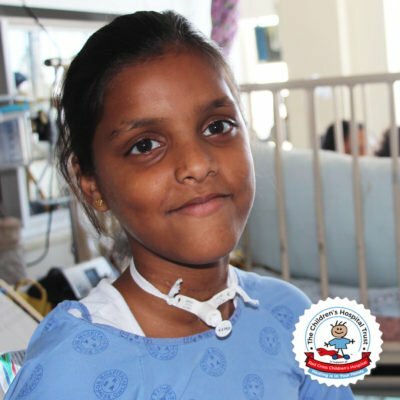 Months-long preparation and simulation of surgery took place prior to the successful procedure and the teams from different hospitals from various specialties comprised of Dr Shazia Peer, Dr Chantal Stewart, Prof Alp Numanoglu and Dr Dominique van Dyk performed this groundbreaking and lifesaving surgery for the first time at Groote Schuur with the paediatric specialists from Red Cross. 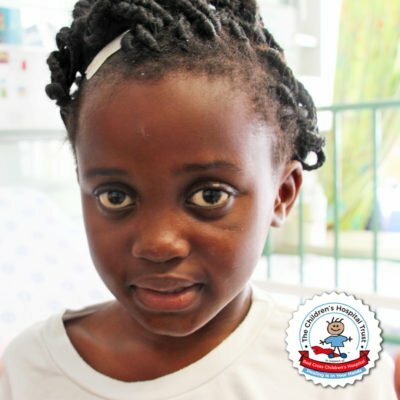 Kiiara will wait for 2 years until laryngeal reconstructive surgery to give her voice and an airway that does not require a tracheostomy. Everybody knew the risks were high, but they also knew that if they did not try, a healthy child would have died. 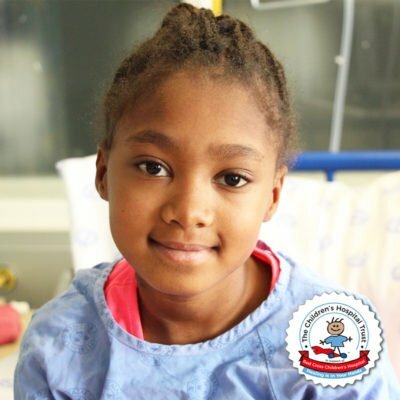 Ground breaking lifesaving surgery performed by Red Cross Children’s Hospital surgeons at Groote Schuur Hospital in Cape Town.